According to my phone, it’s -6 outside and it feels like -27. (Or I suppose it would if I went out, but I’m not going out.) So I thought it would be a perfect time to talk about photographing snowflakes. 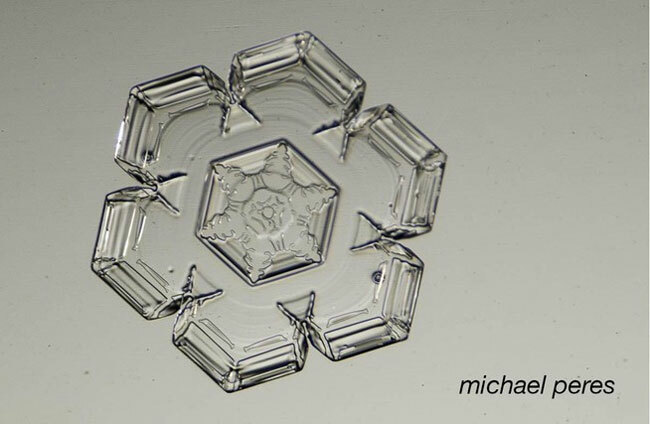 To get all the technical details and see more pictures, read the entire interview at https://earthsky.org/earth/michael-peres-on-how-to-photograph-snowflakes?. Although personally, I’m going to stay inside.